Would the most beautiful woman please come forward? Elsie Scheel may not be whom you were expecting. Hailing from Brooklyn and weighing 171 pounds, she was five feet seven inches tall, making her a size 12/14 skirt at today’s Banana Republic. The New York Times anointed her “the most nearly perfect physical specimen of womanhood.”1 The year was 1912. Yes, you read that correctly. It’s incomprehensible to our current ideal of beauty. My first thought when I hear stories like this is, I am a woman untimely born! At some moment and at some place in history, my body type might have been considered “most nearly perfect.” Why couldn’t I have been born then and there? But, alas, I am a fifty-something woman in the early twenty-first century, and the thought of being nominated as the most beautiful woman only makes me laugh. Not only has the ideal image of beauty morphed through the decades and centuries, it also changes rapidly year to year, from one fashion season to another. The clothes, cosmetics, and hairstyles that were popular a few months ago may be out of style today. The rules of beauty in our modern culture are transient, fickle, and elusive. Each New Year, The Washington Post reminds us of the fickleness of fashion and other petty preferences with its annual “In/Out List”: a compilation of public figures, phrases, fashions, foods, drinks, sports, and activities that were popular last year and not popular this year.3 These “ins” and “outs” showcase a standard of beauty in our society that is in constant flux. I don’t know about you, but I’d like the fashions to hold still, even if only for a few minutes, thank you very much. For no matter how much time and money we spend trying to keep up on the latest trends, they are all going to change really soon. No matter how hard we try to fit into the current ideal of beauty, we often feel like we will never measure up. 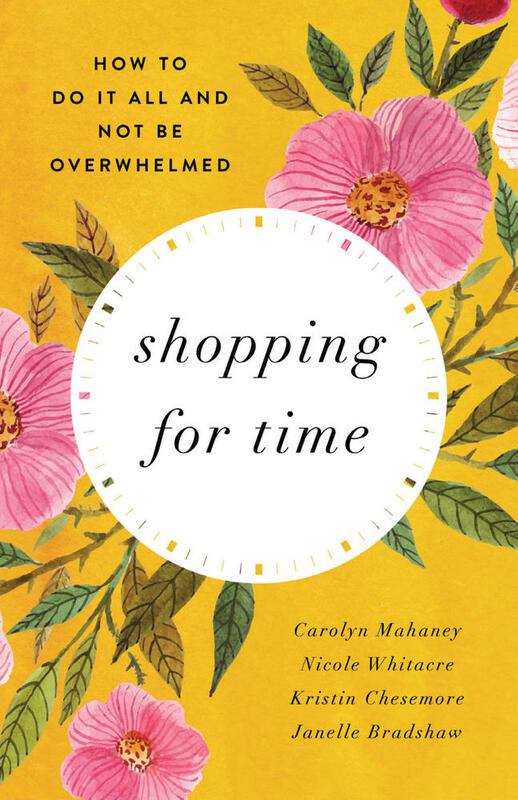 Whether you are a thirteen-year-old agonizing over what the other girls will be wearing back to school this year or a fifty-eight-year-old who can’t figure out the latest way to tie a scarf, we all feel the pangs of coming up short of beautiful. We all long for a standard of beauty we can actually attain. But we don’t have to accept our culture’s ever-changing and ever-more-tyrannical definition of beauty. As women transformed by the gospel of Jesus Christ, we can know a standard of beauty that never changes and is attainable by us all. We can be free to enjoy style and beauty as God always intended. As women transformed by the gospel of Jesus Christ, we can know a standard of beauty that never changes and is attainable by us all. To do so, we must discover how God defines beauty. What is true beauty? To find true beauty, we have to rewind through centuries of changing fashion to the source: the “foundation and fountain” of all that is beautiful.4 The Bible shows us true beauty. It reveals God as the beautiful One. Long before the ins and outs of changing fashion, God existed in perfect beauty. He is the ultimate, unchanging, eternal standard of beauty. He is the Author, Creator, and Bestower of beauty. His beauty transcends time and culture. It never changes and never fades. In order to know what true beauty is, we must see God. More desirable than a child’s ice cream cone topped with all her favorite flavors, more wonderful than a dream vacation that never ends, God’s beauty is the sum total of every desirable thing we can imagine, and then his beauty soars beyond our greatest imaginings. Let us marvel for a moment at the beauty of God. God’s beauty is eternal. While earthly beauty fades away, God’s beauty is forever. It always was and it always will be. God’s beauty is outside and above time and trends. With God “there is no variation or shadow due to change” (James 1:17). God’s loveliness is seen in creation, but it is only a dim reflection of his stunning glory. His attractiveness is indescribable. His appearance is “like the sun shining in full strength” (Rev. 1:16). God’s power topples nations and flashes lightning. He rules the oceans and the galaxies and he holds every man’s heart in his hands. No prince or problem is a match for the beauty of God’s power (Job 36:30; Prov. 21:1). God’s wisdom means that he knows all things, first to last. He never discovers or learns. Every possible outcome has its conclusion in him. He knows what is best and most beautiful in every situation, and causes all things to work infallibly for his glory (Job 12:13). God’s holiness is what the angels sing of as they gaze unceasingly upon the beauty of the Lord: “Holy, holy, holy, is the Lord God Almighty” (Rev. 4:8). Not only is he pure and undefiled by sin, he is set apart from us in every way. His beauty is wholly uncorrupted. God’s goodness sends rain on the evil and the good. Every happy moment, every treasured gift, every blessing flows straight from the beautiful goodness of our God. The beauty of his goodness is most clearly seen in his plan of salvation (Ps. 119:68). 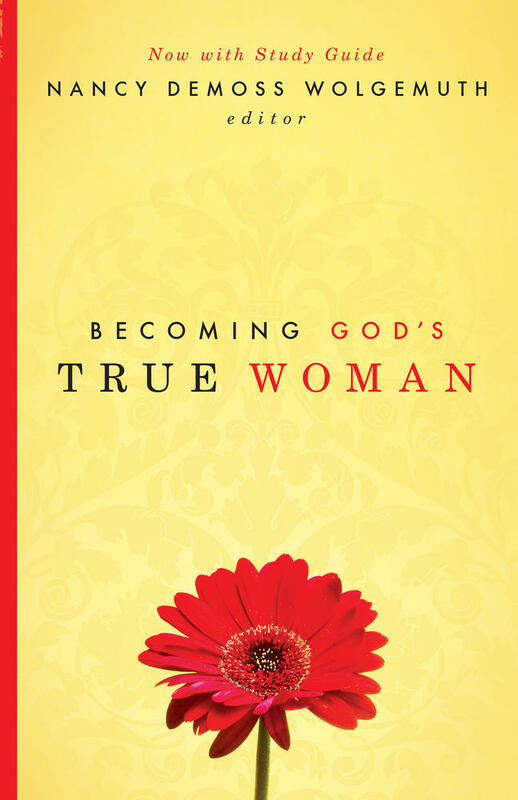 Women live under constant pressure to pursue physical perfection. 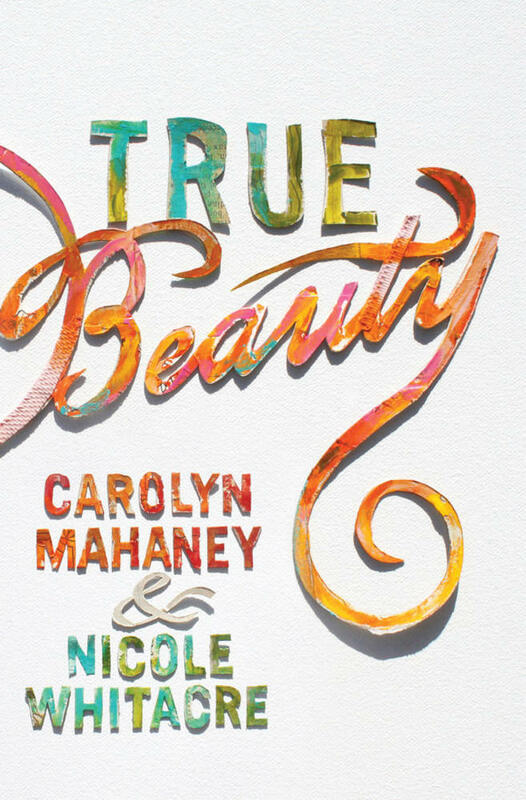 Carolyn Mahaney and her daughter Nicole direct women to the truth of God’s Word, which proclaims an entirely different—and refreshingly liberating—standard for beauty. God’s justice is beautifully strong, steadfast, and immovable. It is never broken or convoluted. It never fails, “for all his ways are justice” (Deut. 32:4). Frankly, though, we’re not always that interested in God’s beauty, are we? 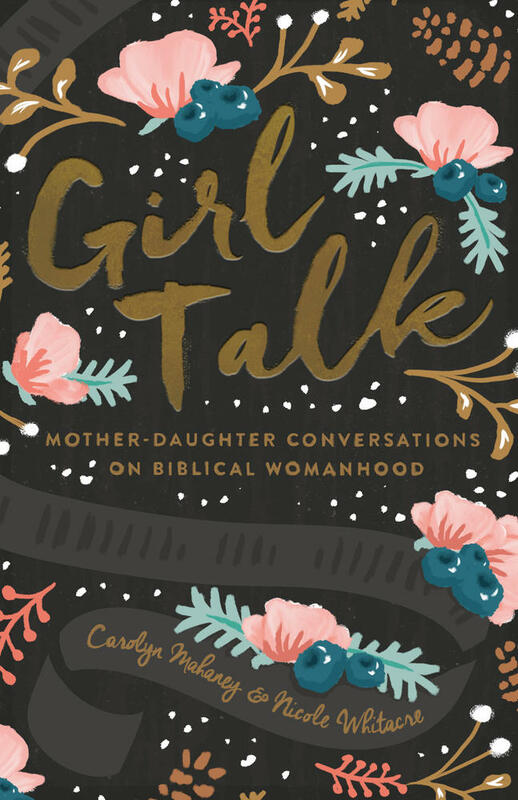 It’s great quiet time contemplation, but it can feel remote and disconnected from our body issues and our wardrobe fails, our hair troubles and our complexion flaws, our acne and our aging. We often fail to see what the beauty of God has to do with our weekend shopping trip or our next visit to the salon. But a vision of God’s beauty changes how we dress and exercise and eat. God’s beauty reshapes our shopping and showering and showing off. It upends and undoes all our preferences about what is pretty and what is not. 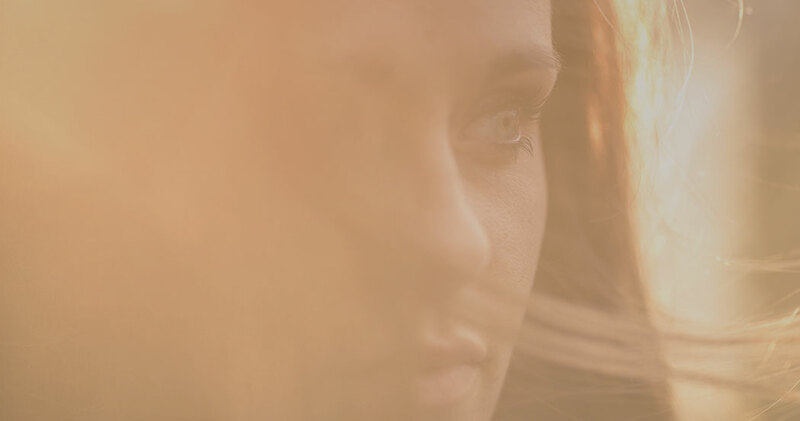 A glimpse of God’s beauty makes all the difference in what we see when we look in the mirror. Once we see God’s beauty, we will never see beauty the same way again. True beauty is to behold and reflect the beauty of God. 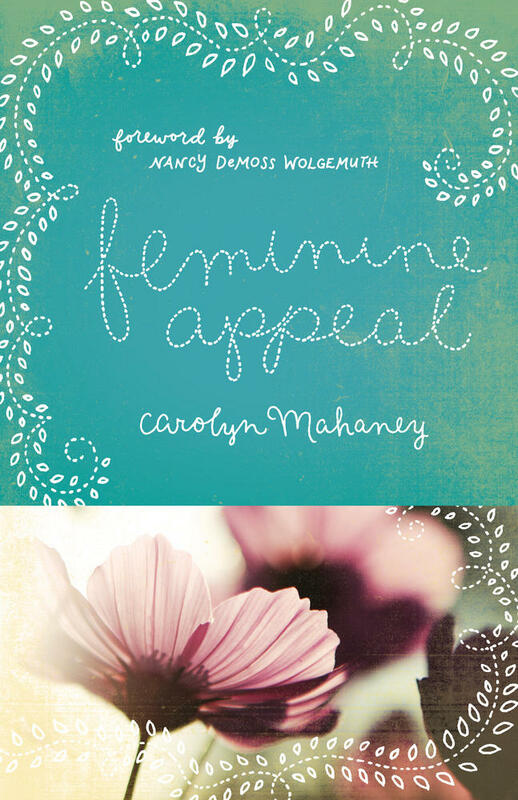 This article is adapted from True Beauty by Carolyn Mahaney and Nicole Whitacre. 1. Emma Gray, “The ‘Perfect Woman’ In 1912, Elsie Scheel, Was 171 Pounds And Loved Beefsteaks,” Huffington Post, December 26, 2012, http://www.huffingtonpost.com/2012/12/26/perfect-woman-1912_n_2365529.html. 2. Tamara Abraham, “‘Add 5lb of Solid Flesh in a Week!’ The Vintage Ads Promoting Weight GAIN,” Mail Online, November 30, 2011, http://www.dailymail.co.uk/femail/article-2067821/Add-5lb-solid-flesh-week-The-vintage-ads-promoting-weight-GAIN.html. 3. Monica Hesse and Dan Zak, “The List: 2012,” The Washington Post online, December 28, 2012, http://www.washingtonpost.com/wp-srv/artsandliving/features/2011/year-in-review/the-list.html. 5. Wayne Grudem, Systematic Theology: An Introduction to Biblical Doctrine (Grand Rapids, MI: Zondervan, 1994), 1236. 6. C. S. Lewis, Till We Have Faces: A Myth Retold (Orlando, FL: Harcourt, 1980), 75.